Fred St. Amand Jr. would like to extend his deepest condolences to the many family & friends of Marie Etienne. Marie Claude Etienne was born on December 21, 1951 in Desdunes, Haiti to late Clauvice Etienne and Catherine Etienne. Marie Claude Etienne left Haiti and came to the U.S at the age of 47. While residing in the U.S., Marie Claude Etienne would enjoy spending quality time with friends and providing for her family. 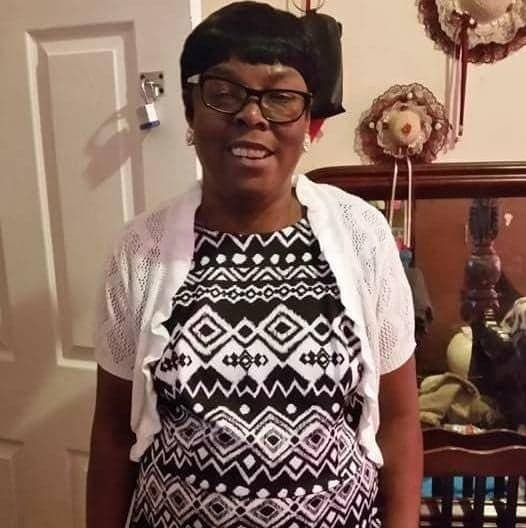 Marie Claude Etienne was loved by everyone around her and would help anyone in need. She was a very caring, free-spirited, loving but most importantly she had tremendous love and admiration for her family and friends and the people who knew her best. Despite Marie Claude Etienne’s well-being and illness, she was still as strong as she could ever be she didn’t let any illness stop her from fighting. On the morning of Thursday August 23, 2018, Marie Claude Etienne gave her last fight and said her last goodbyes to be with the lord. She will be missed and not forgotten by anyone.